Ooh, another month is upon us and with that new arrival comes brand new UKYA books published this month. 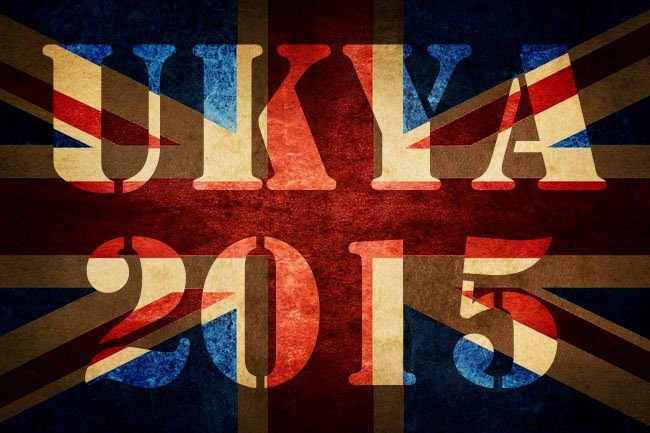 April looks like such a fun month for UKYA. I feel a little bit bad that I've had copies of some of these books and haven't quite gotten around to them, but hopefully that will all change during the month of April. Are you with me?! Let me know in comments which of these books you're most excited to read! I think mine are Othergirl, Seed and An Island of Our Own. I'm so excited to read this book and for other people to read this book as well. I've been following Nicole's writing journey for awhile now and I feel proud of what she's accomplished so far. And this book is about superheroes! It's going to be awesome, I'm sure of it. I love Barrington Stoke books! 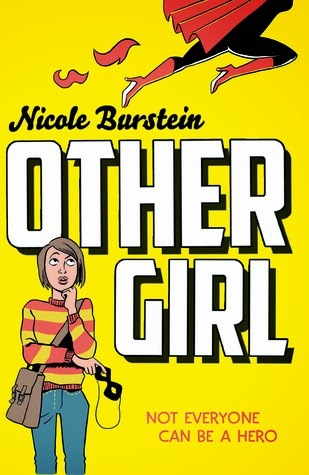 And this book sounds very interesting, about a girl in a come and a sad, grieving mother. It sounds very emotional and heart-felt. I believe this might be the only book on this list that I've read so far! I really enjoyed it. 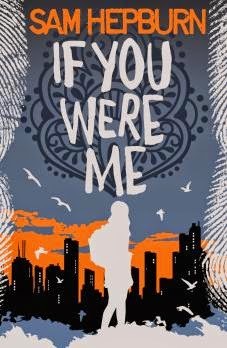 It's a dual-perspective novel about two teenagers and both of their vested interest and involvement in some shady crime and a terrorist attack. One is out to clear the name of her brother and the other is afraid his dad might be involved. It's a really fast-paced, actiony thriller! 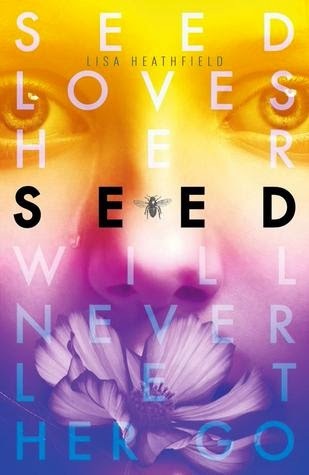 Seed is definitely at the very tiptop of my TBR pile. It sounds absolutely intriguing. 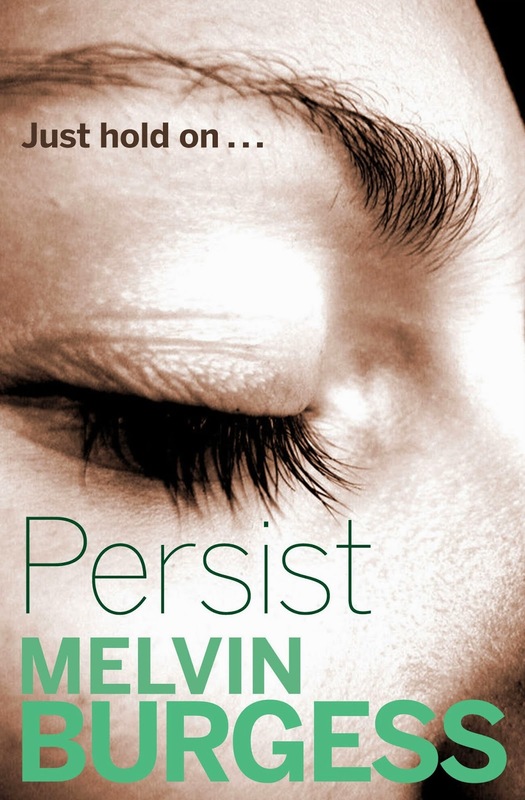 Plus, it's a gorgeous cover and I met Lisa at a recent event and I think she's lovely. I'm really in the mood for an intense read. Two very different titles from Orion this month! 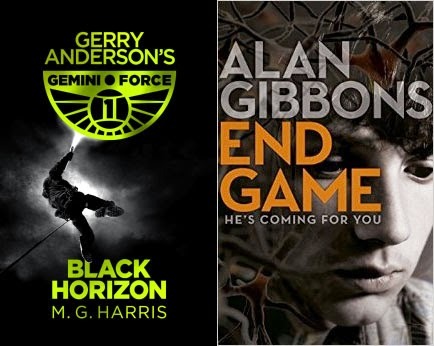 The first, Black Horizon is the first book in a series by MG Harris based on an original idea from Gerry Anderson. And End Game sounds like another intense read from Alan Gibbons about a boy who wakes up from a car accident with clear memories being very upset with his father. I'm intrigued. 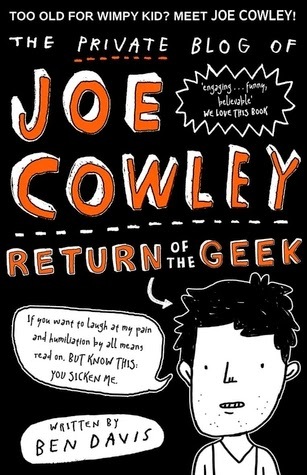 This is the second book in the Joe Cowley blog series. I've heard this is sort of the Diary of A Wimpy Kid for slightly older readers and while I have a copy of the first book, I haven't yet read it. Can someone advice me on whether I should or not? Aren't these two gorgeous looking books? Scholastic have two amazing titles for us in April. The first, A Flash of Blue, is about guilt and grief and it sounds wonderful. As does the new Sally Nicholls, This, too, has an element of grief to it as it is about a family trying to stay together after the death of their mother. 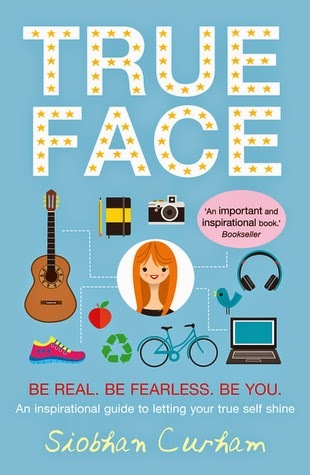 I've loved everything I've read by Sally Nicholls so far and I'm sure this book won't break that streak! 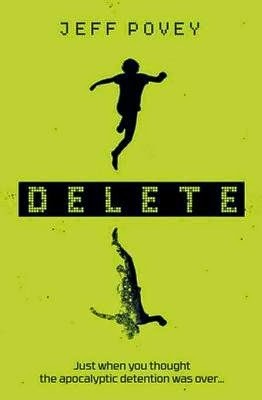 Delete is the second book in the Realms series which is science-fiction, I believe. I haven't really heard very much about this book, the series or the author? Am I just not in the scifi blogging bubble?! Which book(s) are you most looking forward to reading in April? Im excited to read Seed too. Ive read the sample chapter on Amazon and i want more! 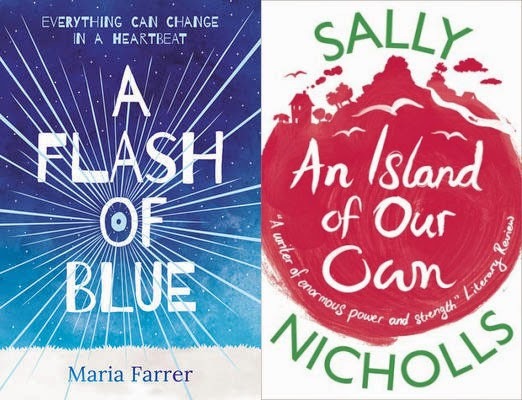 Some very exciting books coming out this month, cannot wait to get stuck into some of them! Right? I've just finished my second of these books read and already it's very exciting! Seed is absolutely amazing, and I really enjoyed Othergirl too. I'm looking forward to the new Alan Gibbons and Sally Nicholls. A Flash of Blue sounds intriguing too.